As legend has it in 1996 Dilla produced a track known as “The Ugliest” for frequent collaborator Busta Rhymes on which The Notorious B.I.G. dropped a guest verse. Only problem was this was during the ongoing and increasingly hostile Bad Boy-Death Row rift, and B.I.G.’s verse flagrantly went after 2Pac. 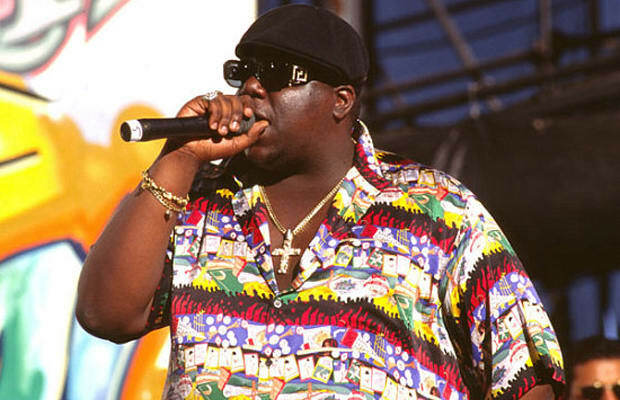 Busta apparently wasn’t too keen on the idea of getting caught up in the beef, and despite an attempt by Puffy to buy the beat from Busta for B.I.G.’s use, the song—which, incredibly enough, was also to feature Nas—never reached completion as originally conceived. Later, B.I.G.’s verse would be resurrected (sans Jay’s beat) for his posthumous Born Again album on the song "Dangerous MCs."